30+ years of knowledge and experience in stone fabrication. Clean, accurate installations by expert crews. 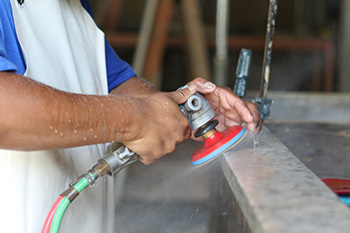 In-home cleaning, sealing, and repair of any natural stone. 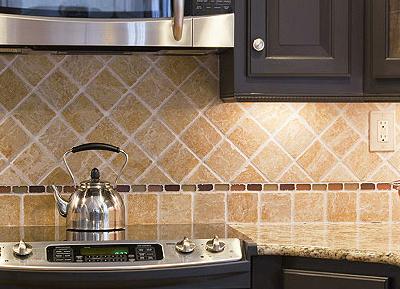 Custom natural stone for kitchen, bath & more. 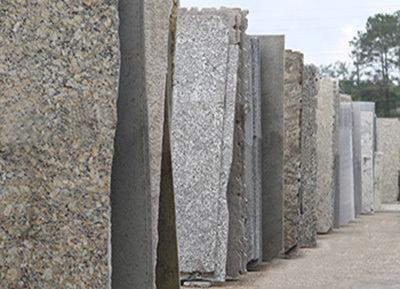 Proudly serving Dothan, AL and surrounding areas, G & L Granite provides a superior selection of granite, marble, quartz, and recycled glass countertops for your home improvement needs. 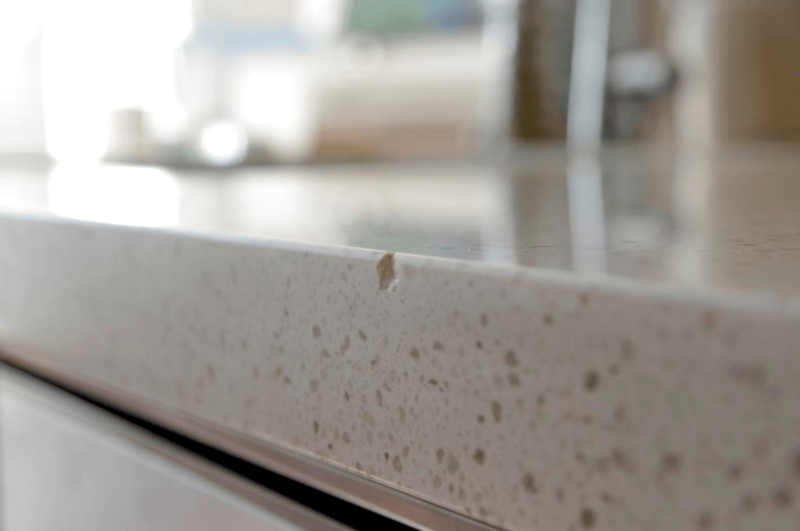 With years of professional experience, we offer premium countertops for your business or home at an affordable price. 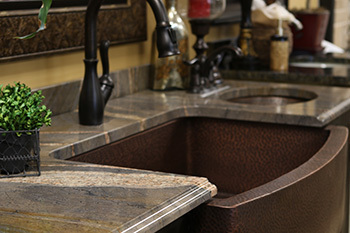 Take a glimpse at our beautiful displays of countertops and more, and view the largest slab inventory in the Dothan area. Feel free to browse our gallery for examples of our work prior to your visit. 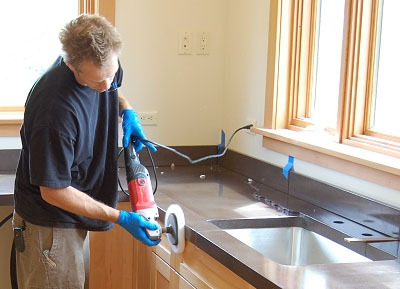 We customize every countertop design and template before our in-house fabrication process. Then we continue with our hassle-free, on site installation. For more information, please visit our Installation FAQ. Our professionals are skilled in countertops, but are also pros in tile and stonework including shower cladding, granite & slate tile, stone fireplace surroundings, granite entryway signage, and stone plaques.